How IPL Photofacial Treatment Safely Treats Skin Problems? Home / Health / How IPL Photofacial Safely Treats Skin Problems? 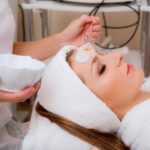 Home » How IPL Photofacial Safely Treats Skin Problems? Are you worried of your sun damaged skin and broken blood vessels on your face or ever heard about IPL Photofacial treatment? Do the hyper-pigmentation, redness, discoloration and sun spots on your face, neck, hands are affecting your self-confidence? You might have tried skin lightening creams but none of them gives you the desired results. But now you can treat all these conditions with IPL Photofacial treatment, which is an advanced procedure that gently rejuvenates the skin and transforms the red, blotchy, pigmented and sun damaged skin into a glowing complexion with improved skin tone and texture. It also reverses the signs of photo-aging and considered as an effective anti-aging treatment option. If you are looking for an effective, safe and non-invasive treatment option then IPL Photorejuvenation or IPL Photofacial is an ideal option for you. What is IPL Photofacial Treatment? IPL stands for Intense Pulsed Light, which is a medical device used to emit intense pulses of light that treats all the problems of sun damaged skin and other photo-aging signs. The term “Photofacial” is used for the treatment itself and is defined as a process of removing sun damaged skin, facial redness, sun spots etc. The skin gets damaged due to chronic exposure of ultraviolet (UV) rays from the sun and so it is called as sun damaged skin. The sun damaged skin results in various other problems which include broken capillaries (blood vessels), hyper-pigmentation, facial redness, skin discoloration, coarse skin texture, thinning of skin and loss of skin elasticity. IPL can treat all these problems resulting from sun damaged skin along with other signs of aging such as wrinkles and freckles. What benefits you will get from the procedure? How does the IPL Photofacial treatment improves sun damaged skin and other related problems? The IPL device emits a high beam of light waves which penetrates deep into the layers of skin where it targets specific problems of sun damaged skin. 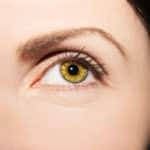 When it is used for pigmentation or sun spots, it is absorbed by melanin – a molecule giving color to skin – and breaks up the melanin in the skin. The spots heat up, turn darker and then flake off in few days, leaving a flawless complexion. When it is used for broken capillaries, it is absorbed by red blood cells which results in the damage of the vessels wall making them less visible and also reduce the facial redness. Both the broken melanin pigment and damaged tiny vessels are absorbed by the body. The light waves, when used to treat photo-aging signs such as wrinkles, freckles, age lines, stimulate the production of collagen resulting in the reduction of all these aging signs. What you can expect during the procedure? At first the doctor will put goggles or eye pads on your eyes for laser protection. A topical gel or cool gel is applied on the treated skin. Doctor will use a smooth surface of glass hand piece on skin and light pulses are transmitted to skin. During this you might feel slightly stinging as like a small rubber band snapping against the skin. The light passes through epidermis (outer skin layer) and gently heats cells in dermis (deep skin layer). At the end of treatment, the gel removes from treated area and cleans with warm cloth. Immediately after the treatment, you might feel temporary swelling, burning sensation and for that, you can apply cold packs. Duration of procedure will be 15-30 minutes. What you can expect after the procedure? After the treatment, gently handle the treated skin for 1 week. Avoid exercise, weight lifting, yoga, alcoholic drinks, hot showers, steam rooms for 4 days. Cleanse with mild soap and water daily, after that dry gently. Use moisturizer twice per day. Avoid the use of exfoliators, retinols, scrubs and acid-based cosmetic products. If a crust forms on treated area, don’t pick it up, use topical antibiotic ointment twice per day as per doctor’s advice. Avoid direct sun exposure and use sun screen. What is recovery time? How many treatments you will need? For broken capillaries, skin looks lightly red for 2-5 days. You can use make-up but it should remove gently. For age spots and freckles, spots look darker for 3-7 days. Crusts may form which last for 10 days. Then lesions start becoming clear and resolve within 1 month. Typically, 3-5 treatments recommended for visible results. It depends on how much your treated skin gets sun exposure after the treatment. If you are exposing yourself to the sun a lot and not using sunscreen or sun block then the problems such as redness and brown spots will return. But if you are avoiding sun exposure, taking good care of your skin and using sunscreen regularly then it will continue to be flawless with some annual maintenance sessions as recommended by the doctor. Are there any side effects or risks of IPL Photofacial Treatment? The short-term side effects include minor swelling, redness or burning sensation which usually disappears with few hours. Blistering, bleeding, skin darkening or lightening (hyper-pigmentation & hypo-pigmentation) and scarring may also happen but they have been reported in very rare cases. Remember that if you honestly discuss your medical history with your doctor then you will most likely not experience any complication from the treatment. There are some factors that prevent you from a safe treatment such as open lesions, skin cancer, pregnancy and excessive raised scarring. 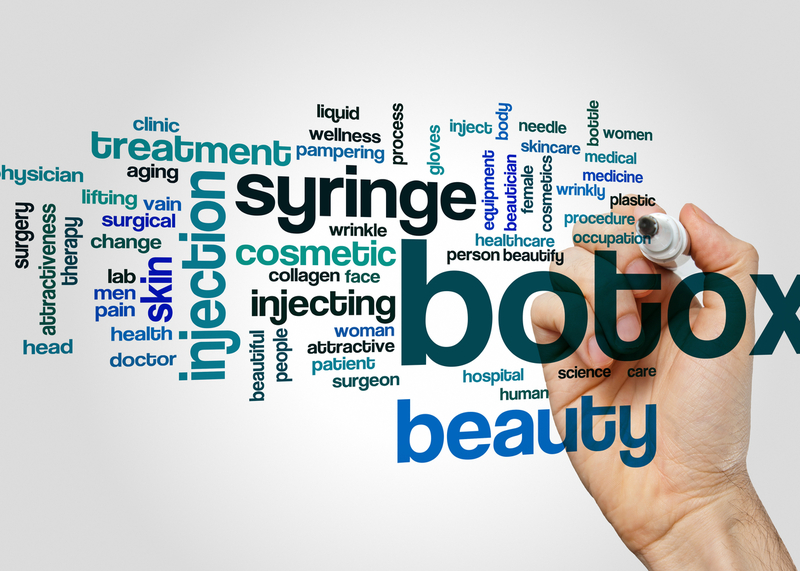 Make sure to discuss your complete medical history along with the details of any medications that you are currently taking with skin specialist before undergoing the treatment. Is IPL Photofacial a right option for me? You may get benefits from the treatment if you have sun damaged skin or if your skin has wrinkles and freckles. As the procedure is quick and requires no downtime so it is the best option for you if you have busy schedules. People having white or untanned skin are the ideal candidates for the treatment while those having naturally dark or tanned skin may experience complications with the treatment. It also treats the condition of Rosacea which is a condition causing blotchy redness in face, so if you have this problem then you can get benefit. Remember, it is most important for you to have a realistic understanding about what the procedure can do, so it’s better to discuss all the issues with the doctor before undergoing it. So, if you’re looking for a doctor to get the treatment of IPL Photofacial treatment then contact our specialists as they are high accomplished cosmetic surgeons in NY. They have years of experience in treating patients having various cosmetic problems by using advanced techniques that are effective enough to fulfils your aesthetic goals. You can schedule a free consultation with our specialists before undergoing the treatment.